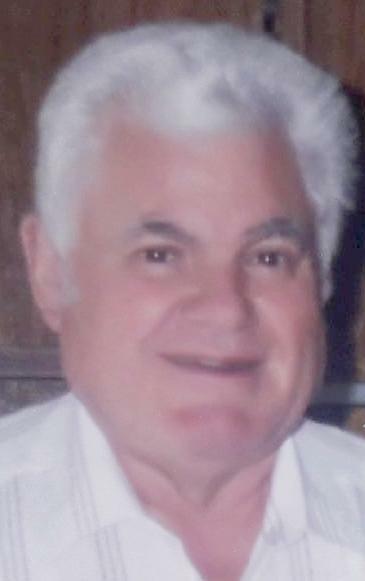 Jacinto M. Aguiar, 82, of Fall River, husband of Maria A. (Cabeceiras) Aguiar, passed away Thursday, April 4, 2019. A veteran of the Portuguese Army and 25 year employee of Nabisco Products, he enjoyed Home Improvement programs. Besides his wife of 53 years, he leaves a daughter, Maria Alves and her husband Vincent of Londonderry, NH; a granddaughter, Felicia Maria Alves and her boyfriend Ryan Thibault. He was the son of the late Venancio and Maria (de Jesus) Aguiar and the brother of the late Antonio Aguiar. His funeral will be held Saturday at 8:00 AM from the Auclair Funeral Home, 690 So. Main St., Fall River, with a funeral mass at Santo Christo Church at 9:00 AM. Interment, St. Patrick Cemetery. Visitation, Friday from 5:00 to 8:00 PM. In lieu of flowers, donations may be made to Alzheimer's Assn., 309 Waverley Oaks Rd., Waltham MA 02452.